-The investment climate, new investment law and the incentives it provides to investors, also the investment projects and opportunities in various sectors in Egypt. 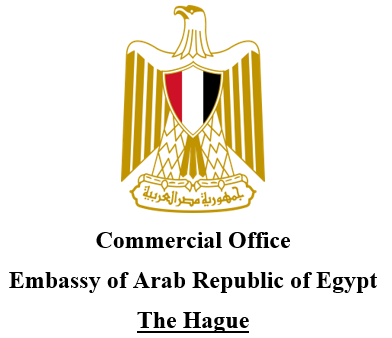 -Projects related to the development of the Suez Canal Economic Zone, whether the ports or the development areas which provide investment opportunities in industrial and commercial enterprises, infrastructure and real estate development, logistics, amenities and state-of-the-art technology. -Renewable energy projects for both solar energy and wind energy.